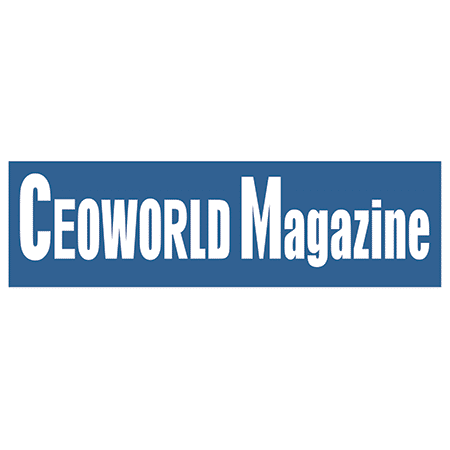 First published on CEOWorld Magazine on 18 October 2017. 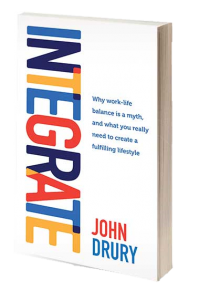 T he most talked-about and well-publicised strategy recommended to manage our very busy lives is ‘work–life balance’. This term originated sometime during the early 20th century with regard to improved working conditions and shorter working hours for factory workers. It was meant to describe the idea that there should be reasonable balance between work and the rest of our lives. It implies that like a seesaw, there is an optimum point of balance that will work for each of us. Most high achievers are passionate about their business, their careers, and their success. Yet passion and drive are the enemies of balance. By definition, if you are passionate you are going to always be out of balance. Passion means you are likely to find it difficult to turn off your brain when you leave your workplace. Passion means your mind will often be solving business problems in the night or when you are driving the car. High achievers can be made to feel guilty by the concept of ‘work–life balance’. They might even be viewed as workaholics by the majority of people for whom work is a job: just a means to income. The concept of ‘work–life balance’ may have been well intended, but it is unhelpful in the 21st century. It pits work against life, creating an unnecessary conflict. Work is part of life, not against life. There is no seesaw that needs to be in balance. Rather, each of us has a whole life, every segment of which needs to be integrated in such a way that we can prosper and flourish. For high achievers, work is connected to purpose, not just a means of making money. When passion is involved it is easy to spend time and energy working, or thinking about and planning some aspect of work. It is easy to become engrossed and lose all sense of time. The challenge becomes how to ensure that our work does not consume us in a way that hurts our health or the people we love. There are seasons when work dominates everything, like when you start a new business, or work on a major project. There are also times when an important family issue will require more attention. Most of the time, in order to create a fulfilling life, we need to find a way to ensure there is progress in every important relationship and area of our lives. The truth is that issues that undermine or sabotage business success are more likely to come from neglected areas of your personal life than they ever are from your competitors, the economy or any external source. Like every other important area of your life, your work needs to be integrated in such a way that it does not overwhelm and hurt all the other parts of your life.